Ready to go (approx): Now! 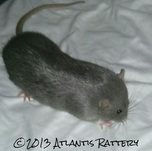 1: Dumbo Russian Silver Berkshire - Adopted! 6. Dumbo Russian Blue Berkshire with Headspot - Adopted! 7. Dumbo Russian Blue Berkshire with Headspot - Adopted! 12. 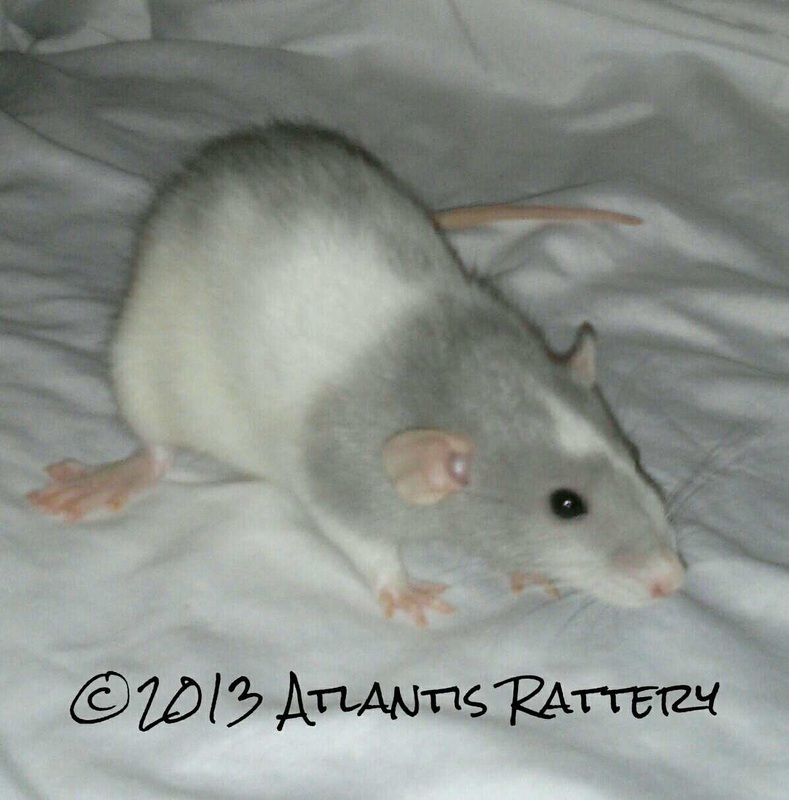 Dumbo Russian Silver Variegated - Adopted! 13. Dumbo Russian Blue Variegated - Adopted! 14. Dumbo Russian Blue Hooded - Adopted!